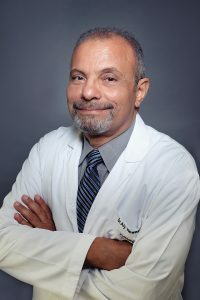 The Laboratory & Pathology Department is headed by Dr. Aly Howeedy, a Consultant Pathologist and Diplomate of the American Board of Pathology (both Anatomic/Histopathology and Clinical), and has highest quality technical and managerial staff. We are committed to offering the best available standard of care to our patients with state-of-the-art technology. Our laboratory has been accredited by the College of American Pathologists (CAP) and has obtained ISO 15189:2012 certification by Emirates International Accreditation Center (EIAC). We are proud to be listed among the top internationally recognized laboratories across the globe. At Cure, we maintain a policy of highest quality service, with accuracy and timely release of results. We also encourage personal communication with our referring physicians for consultations. Performing and reporting fine needle aspiration biopsies. Editorial Board of Middle East Laboratory. 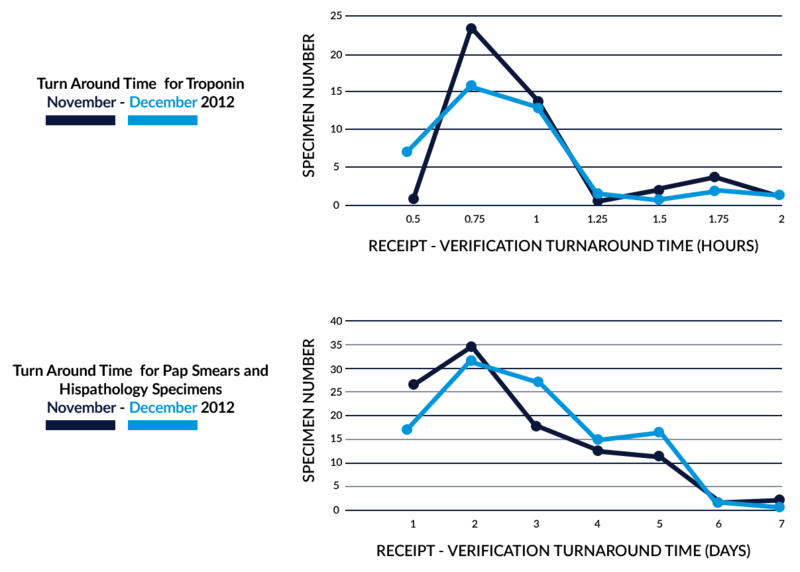 The laboratory issues twice a year an antibiogram (trends for antimicrobial sensitivity) for all cases reported at the center to help physicians monitor resistance to antibiotics. 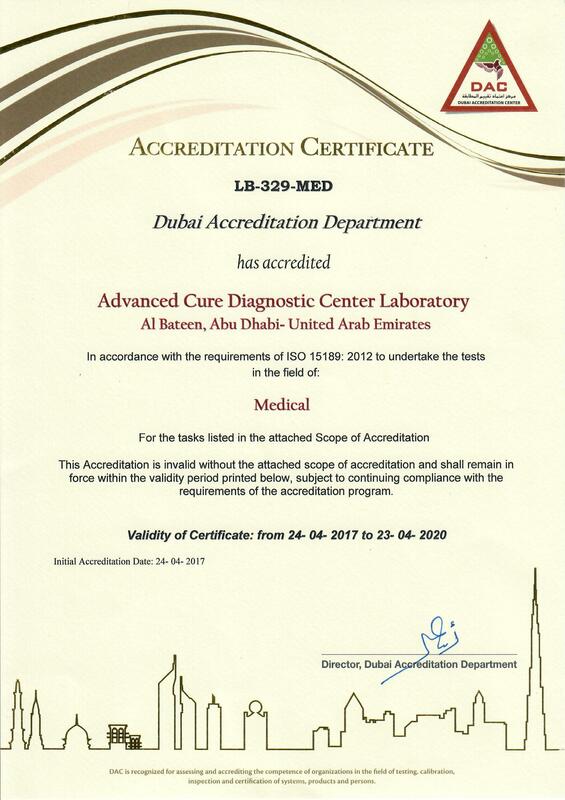 The laboratory has been certified by Emirates International Accreditation (EIAC) for ISO 15189:2012. The range of tests offered in Cure Laboratory is updated according to the needs of our patients and physicians. The Laboratory issues a quarterly Newsletter “Under the scope”, for communications with Cure medical staff about tests updates, and quality issues. The latest newsletter can be found on Cure homepage. The laboratory has initiated an “Internship program”, for high school and college students, who are interested to pursue a career in medicine or laboratory technology. It is a two week program, during which the intern will rotate through different units of the laboratory. Students will be awarded a “Certificate of a training” from the laboratory. More of this internship program can be found on Cure homepage.